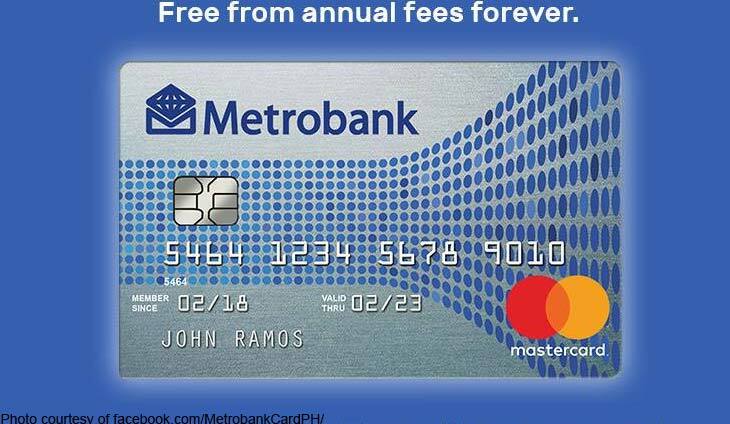 Metrobank Card wants to dramatically expand its customer base. Their newest pitch includes the entry-level Metrobank M Free Mastercard, which offers the services of credit cards minus the charge of annual membership fees. The Ty-owned bank said the cards do not require minimum spending each month, or waivers from the cardholder. This is the new arena for their showdown. Upbeat lending allowed the Asia United Bank (AUB) to prosper. One isn't as helpless if a credit card is lost.